'Sport Climbing Anchors - Belaying from the Top' is part of the e-book - Sport Climbing Basics. 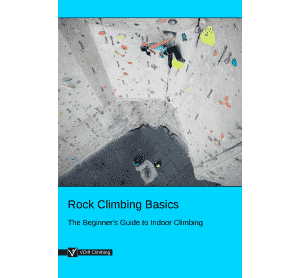 You should belay from the top of the route when the anchor is in a poor position to lower from or abseil, or if you intend to walk off the top. Attach a cordelette to the anchor in the same way as if you were setting up a top rope. Attach yourself to the anchor in a way that you can see your partner as they follow the pitch and brace yourself if they fall. 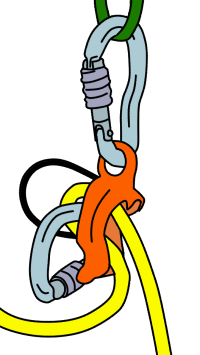 However, you'll often need to extend your anchor to get into the optimal belay position. 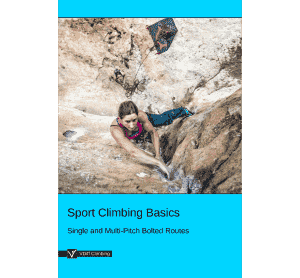 There are many ways to extend sport climbing anchors, each with their own advantages and limitations. Four of the most common methods are described below. Pull up all the slack rope in the system until it's tight on your partner, then choose a method to belay them. 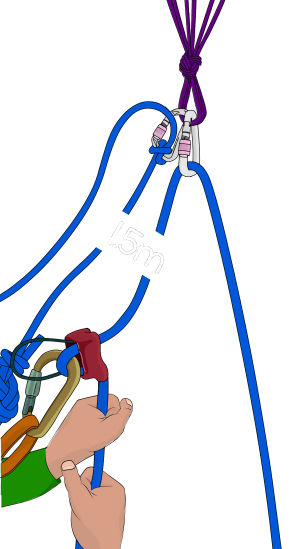 Three of the most common belaying methods are described below. It's important to understand the advantages and limitations of each, and be able to adapt these methods to suit any situation. Clovehitch the rope to both bolts, leaving a little slack between the two. 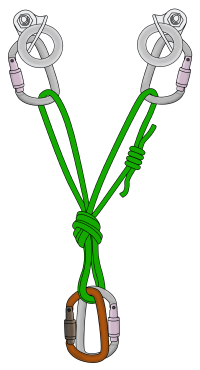 Then clovehitch the rope to your rope loop with another screwgate. - Must be close to the anchor in order to fine-tune your belay position. If you forget to bring a sling/cordelette. Clip another screwgate carabiner to the central point and run your partners rope through this, then down to your belay device. You'll be able to belay as you normally would on a top rope. 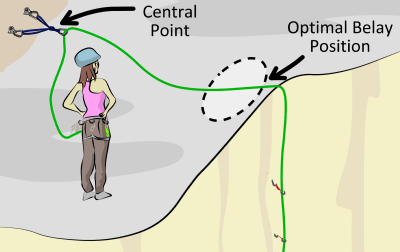 Your belay device will need to be at least 1.5 meters away from the central point. This reduces the chance of you being sucked into it if your partner falls. Also, make sure that the rope isn't rubbing against your attachment knot at the central point. - Most of the weight of a falling climber is transferred to the anchor, not your harness. - It's possible to get pulled into the central point if your partner falls, particularly if they are heavier than you. In this case, there is a real danger of losing control of the brake rope. When you have a nice ledge to stand on and the central point is just above your head. Attach your belay device to either your belay loop or rope loop. 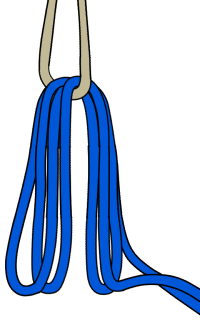 This can be set up so the brake rope comes out of either the top or bottom of the belay device – choose whichever way is easier to lock off the brake rope. In most situations, the weight of a falling climber will pull down from you, not up. Because of this, you will need to lock off upwards not downwards. - You can use this method for almost every belay situation. - If your partner falls, it's possible that their weight will pull uncomfortably on your harness or over your legs. If you have used your rope to equalize the anchor. Some belay devices have a 'guide mode' function - they can be set up in a way which locks automatically if a climber falls. They can be used as a normal belay device too. 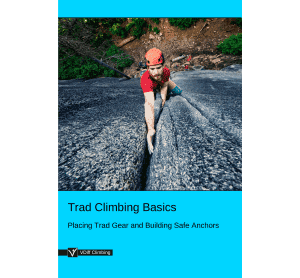 Guide mode often works well on sport climbing anchors. Read our article about how to use guide mode. There are basically two options. Either stack it into a neat pile somewhere or stack it through a sling. For the sling method, start by pushing a long loop of rope through the sling. Continue doing this, making smaller loops each time (bigger loops are more likely to get tangled into each other when you are belaying the leader on the next pitch). However you choose to stack the rope, make sure it is within reach and that you can do it one-handed; you'll need to belay at the same time! Rope Loop or Belay Loop? You can belay either from your belay loop or from your rope loop. 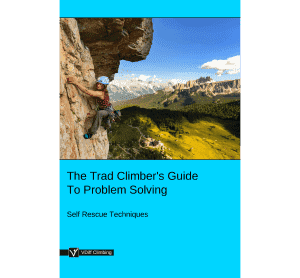 In some situations, using the rope loop can be more comfortable - it allows you to transfer the weight of a fallen climber onto the anchor, rather than having their weight pulling on your harness. If you are unsure, just use your belay loop.